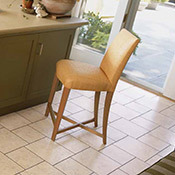 Caldwell Carpet offers Nafco Vinyl Flooring Sale Prices on the following Nafco Vinyl Flooring Styles. 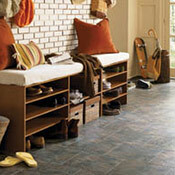 All of these are First Quality Nafco Vinyl Flooring products that we can offer you at special pallet prices. Nafco Vinyl Flooring is designed with long lasting durability and beauty. If you need Pricing, Advice, or have any questions, please feel free to Call or Email for assistance.